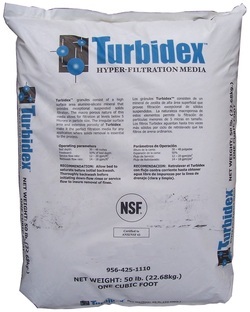 We supply many medias to the trade for filling water treatment systems. Medias include iron and manganese reduction medias, sediment reduction medias, pH media, carbons, arsenic reduction medias, salt and many more. 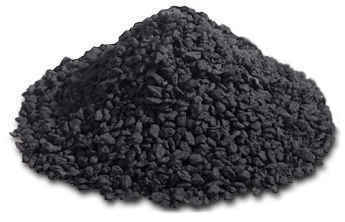 The﻿﻿re are two ways of removing iron and manganese: iron oxidation with Birm/Filox/Aquamandix if the pH is over 7 (iron), 8 (manganese) or ion exchange (less pH dependant) with Crystal Right. Granular Activated (GAC) filters are an excellent choice for removal of chlorine , taste and odour , and or organics(colour) in water. Arsenic is found in water in many parts of Ireland. The legal limit is 10ug/l. 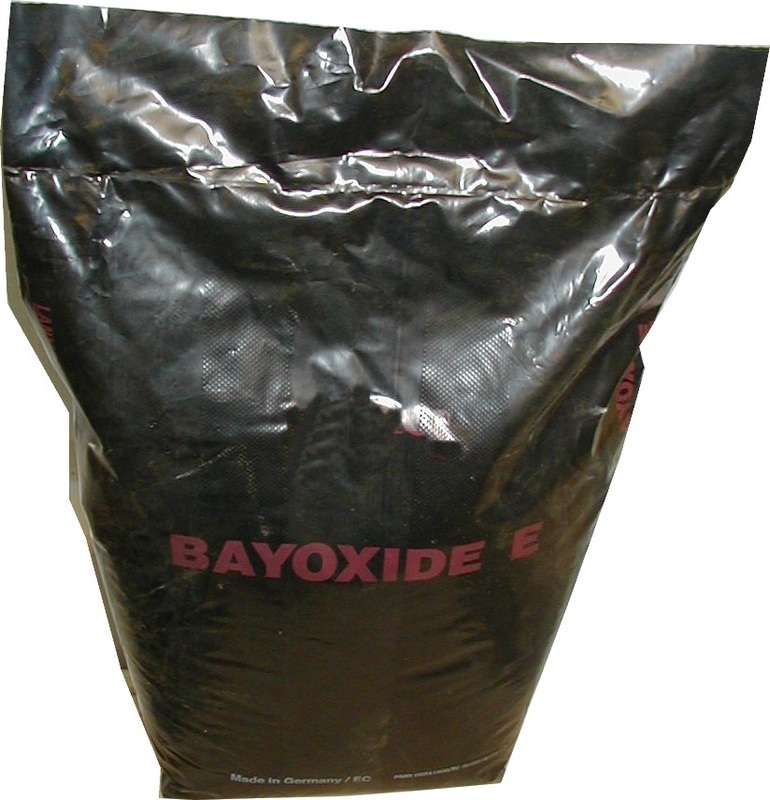 The arsenic can be removed with a specially formulated filter media called Bayoxide. The media is the same media used by many Irish municipal water companies and is Regulation 31 listed. 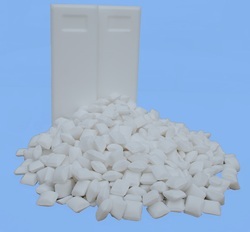 We supply 10 Kg and 25 Kg bags of salt to the trade.